Annual bartending festival Tales of the Cocktail has announced plans to open a permanent event space and cocktail bar in New Orleans. The Tales of the Cocktail Foundation will lease a space at 129 Camp Street, New Orleans, where it plans to open Storyteller x Tales, which will serve as a private event space and will be home to the Tales of the Cocktail Bar. Gary Solomon Jr, co-chair of the Tales of the Cocktail Foundation’s board of directors, said: “This initiative is going to significantly expand the footprint of Tales of the Cocktail Foundation. The venue aims to celebrate local, national and international bartending talent through an ongoing series of events that help bartenders connect and innovate. Storyteller x Tales will also offer educational opportunities for New Orleans’ local hospitality community. Caroline Rosen, executive director of Tales of the Cocktail Foundation, said: “Focusing on year-round programming as a vehicle for creating opportunity is such a natural extension of the Tales of the Cocktail brand. Once it opens, Tales of the Cocktail Bar will be “steeped in New Orleans tradition”, while also aiming embrace the industry’s evolution and progress. In February this year, Tales of the Cocktail was sold to Solomon Jr and Neal Bodenheimer, who said they planned to “breathe new life” into the annual New Orleans festival. 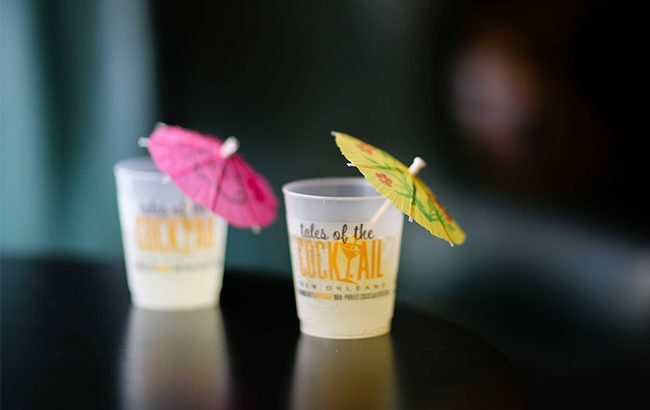 Tales of the Cocktail will host its Tales on Tour 2019 event in San Juan, Puerto Rico.